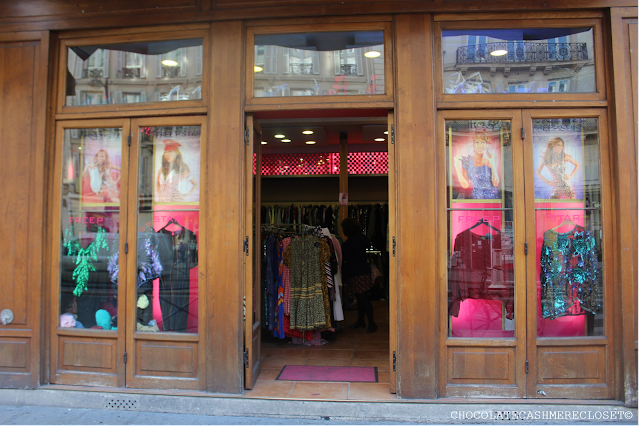 Located in the heart of Paris in the 4eme arrondissement, Les Marais is home to an eclectic range of Paris' best in fashions, art and food. Shopping, though, is the reigning claim-to-fame that the famous district is beloved for. 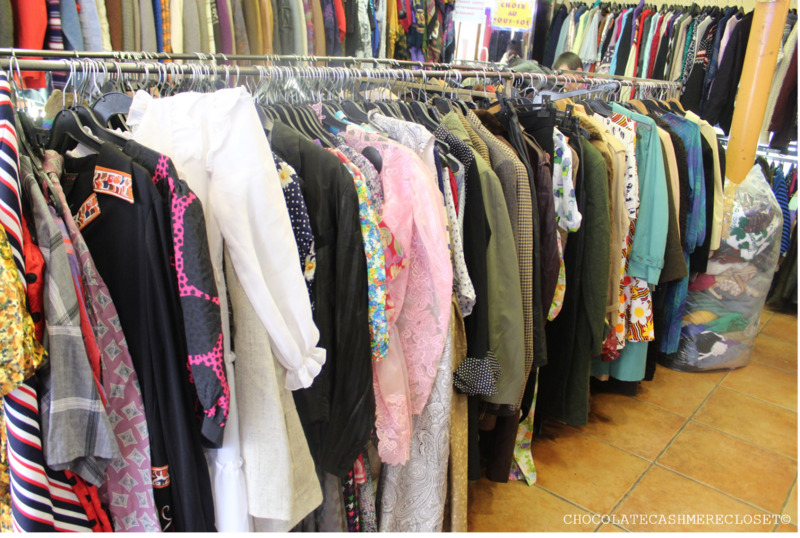 With a slew of stores from high end, luxury boutiques to fashion steals in the town's many vintage stores, there is something for every daring or conservative fashionista here! 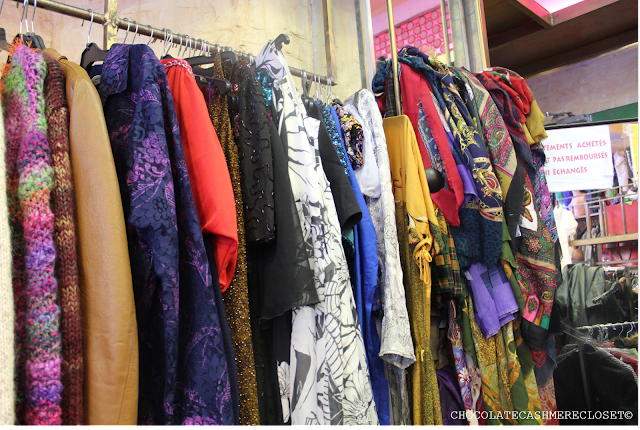 FREE'P'STAR is one of Les Marais' most well-liked vintage clothing stores with a reputation for landing on fashion gold mines, such as leather biker jackets or vintage Moschino jeans for 10 Euros! 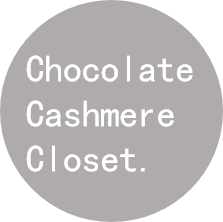 Located in Les Marais' famous shopping street of Rue du Rivoli, the store, which boasts an "80's grunge era" theme, sells a wide range of vintage clothes and accessories for women and men. 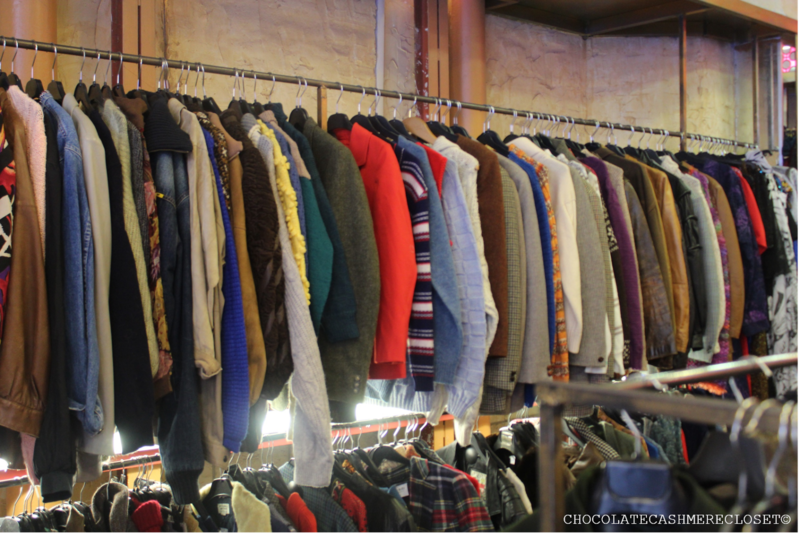 Perusing this vintage store is the perfect way to spend an afternoon in Les Marais and you are sure to come out with brag-worthy fashion finds! P.S: The store has an equally amazing downstairs, so be sure to check that out too!